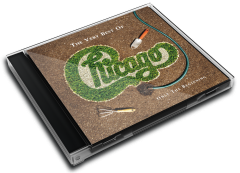 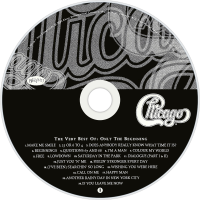 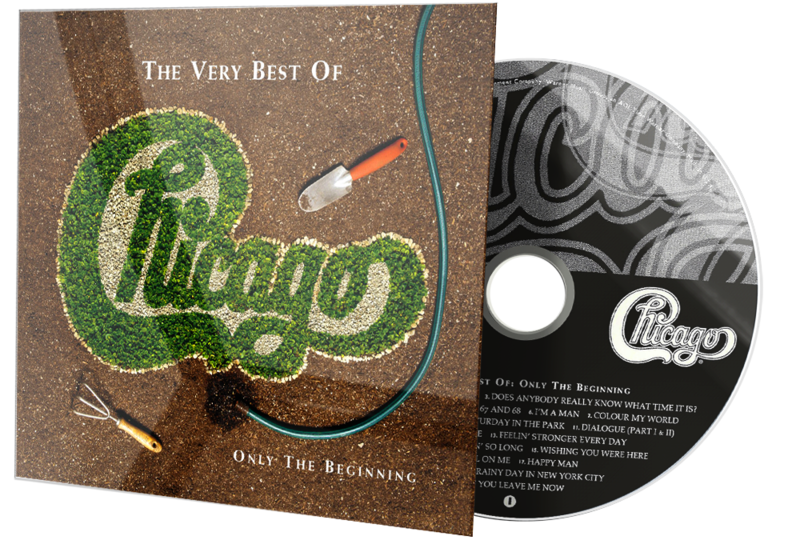 The Very Best of Chicago: Only the Beginning is a double greatest hits album by the American band Chicago, their twenty-seventh album overall. 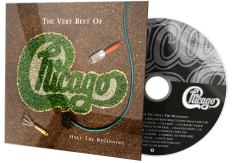 Released in 2002, this collection marked the beginning of a long-term partnership with Rhino Entertainment which, between 2002 and 2005, would go on to remaster and re-release Chicago's 1969–1980 Columbia Records catalogue. 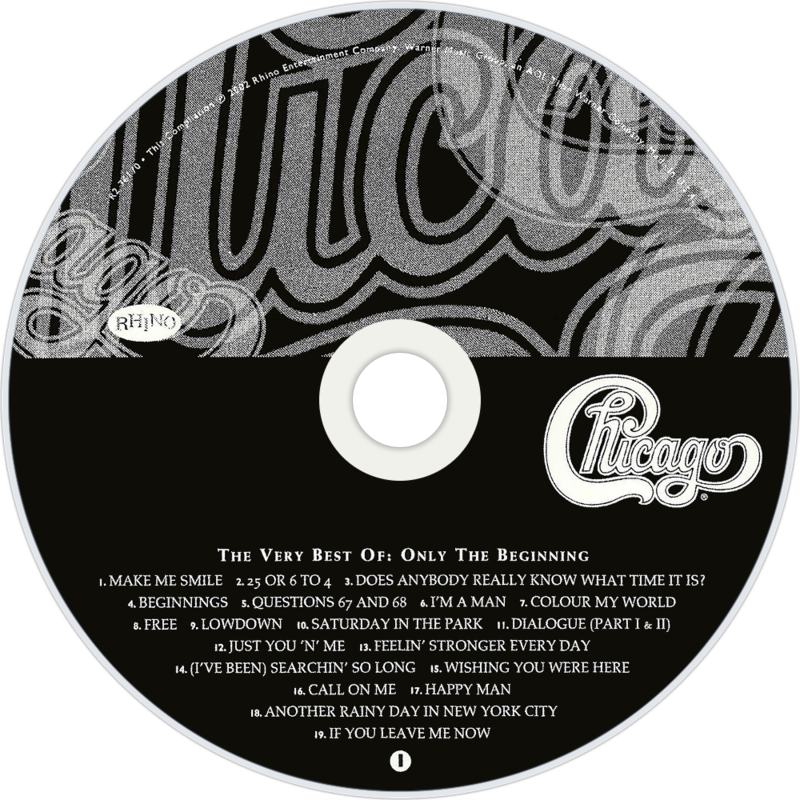 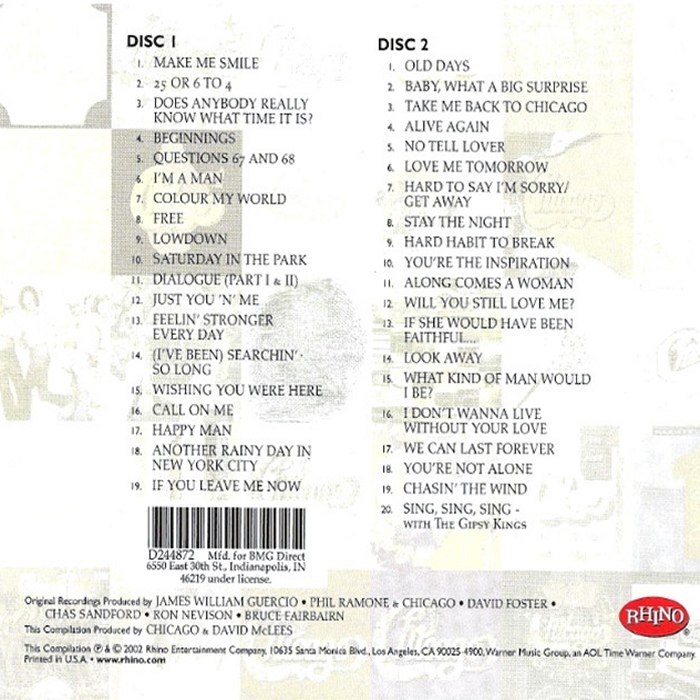 In Europe, the collection was released as The Chicago Story: Complete Greatest Hits with a slightly different track listing.